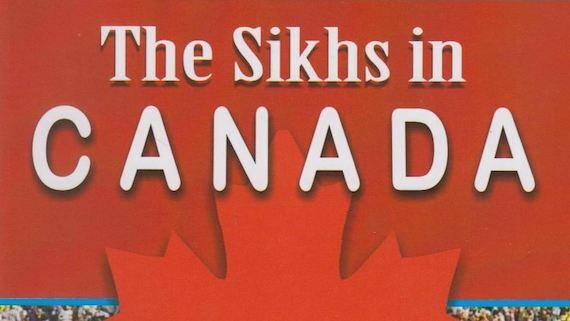 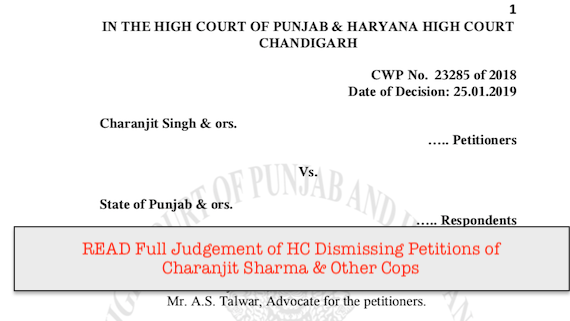 Sikh Siyasat News (SSN) has accessed the full judgement of the Punjab and Haryana High Court dismissing petition of Ex-SSP Charanjit Sharma which is being shared here for the information of readers of the Sikh Siyasat News (SSN). 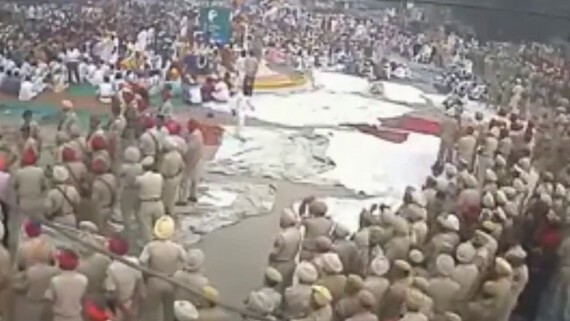 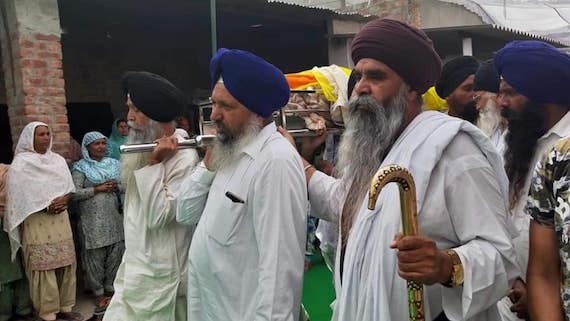 P&H high court yesterday (Jan. 25) said that the special investigation team (SIT) of the Punjab Police would continue to probe the cases against police officials named in FIR related to the police firing on Sikh sangat at Behbal Kalan on October 14, 2015. 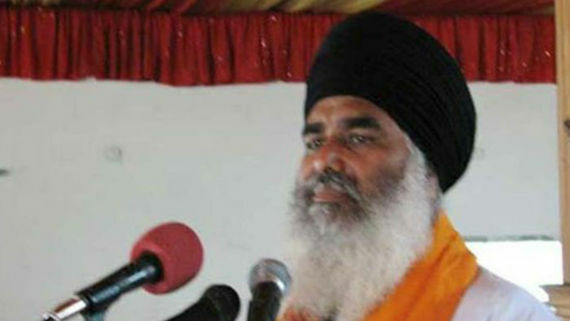 Under question for his role in police action against the peacefully demonstrating Sikh sangat in Kotkapura and Behbal Kalan in October 2015, former SAD (Badal) MLA Mantar Singh Brar reportedly defended the police action before the Punjab policeSpecial Investigation Team (SIT) formed by the government to investigate the matter. 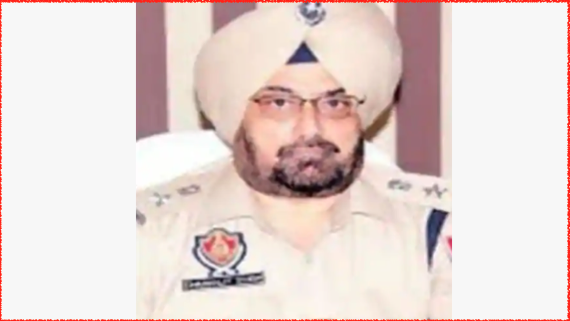 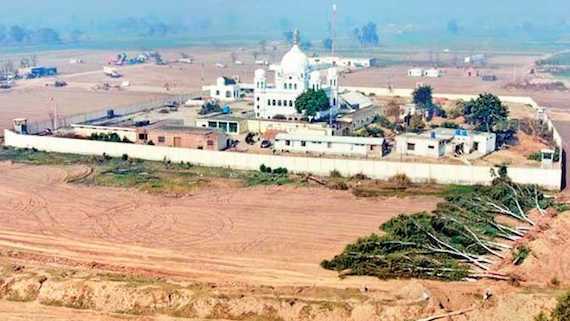 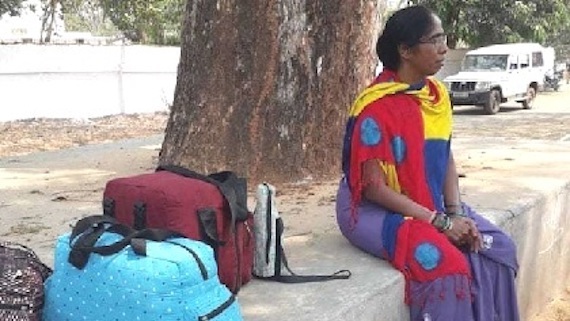 The special investigation team (SIT) of Punjab Police led by deputy inspector general (DIG), Ludhiana range, Ranbir Singh Khatra, has reportedly arrested three Dera Sauda Sirsa (DSS) followers yesterday (Oct. 29) in Malke (Moga) beadbi case. 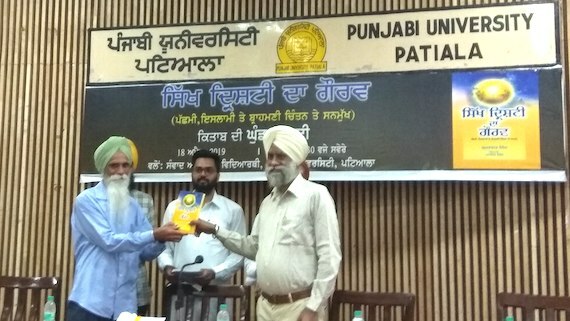 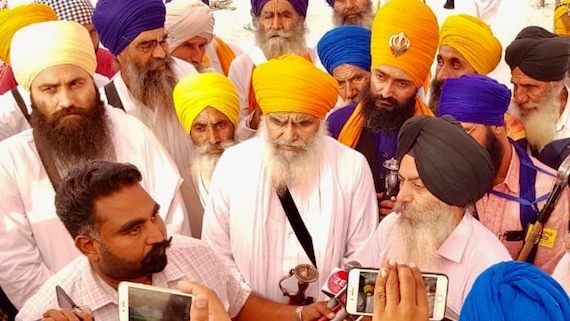 Dal khalsa today blamed the Punjab government for affording an escape route for the high-ranking accused police officials as well as the then political leadership. 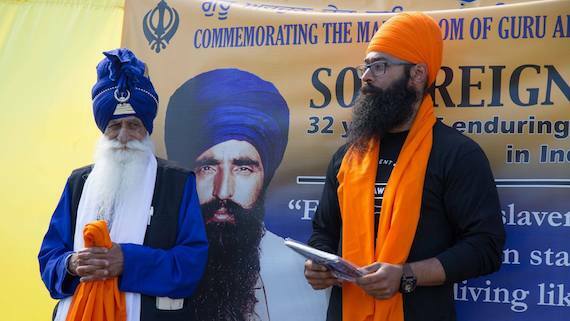 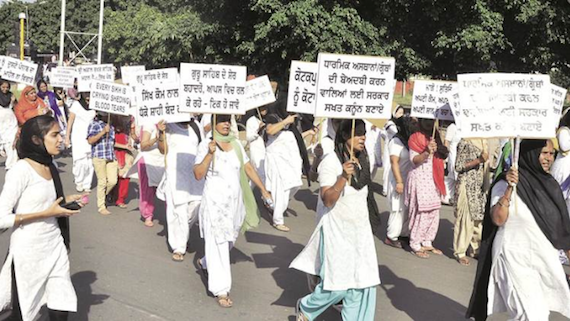 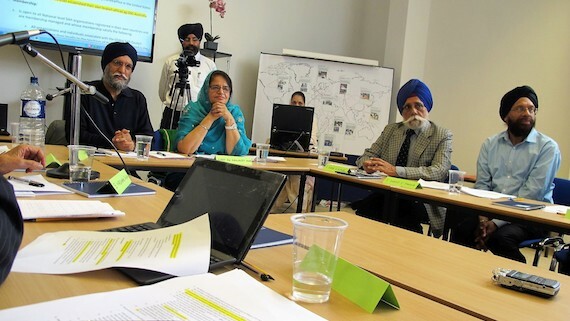 The Sikh group said that the state government is playing games for impunity to police and political camaraderie. 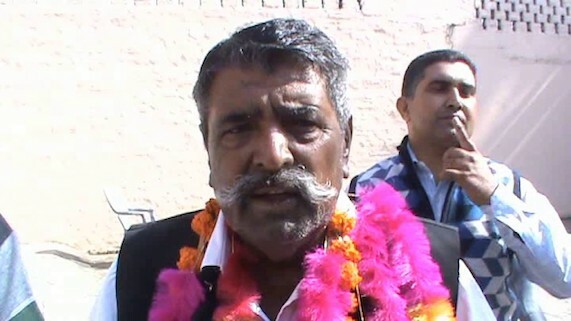 Former Punjab DGP Sumedh Saini had approached the Punjab and Haryana High Court yesterday seeking High Court's intervention to the investigation Behbal Kalan firing case be handed over to CBI or any other agency not belonging to the Punjab state. 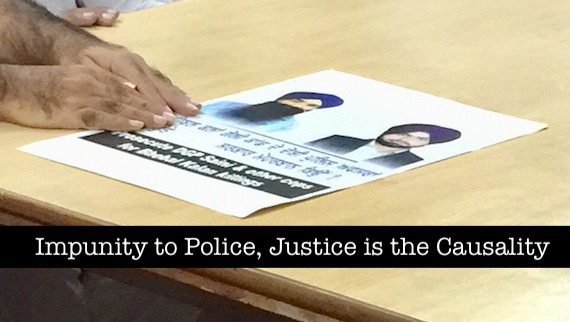 Dal Khalsa today castigated the Punjab government for giving ample opportunity to cops guilty of Behbal Kalan firing to get judicial relief. 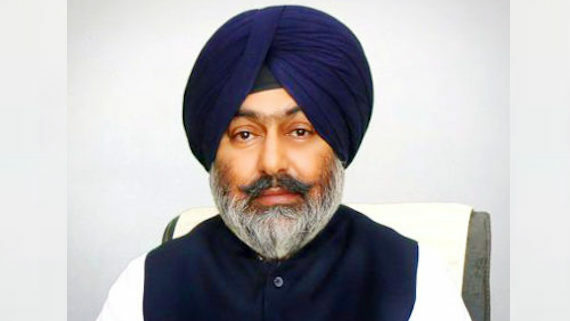 Punjab Government constitutes a Special Investigation Team (SIT) comprising five officers under Director Bureau of Investigation Prabodh Kumar to investigate the criminal cases/FIRs related to sacrilege incidents and to ensure further legal action at the earliest.